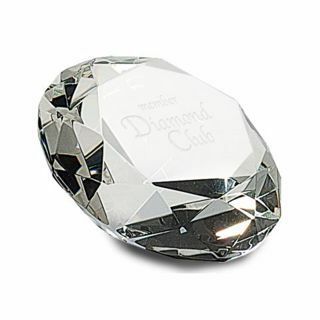 Nothing says quality like a diamond and our Diamond shaped crystal trophy is second to none. 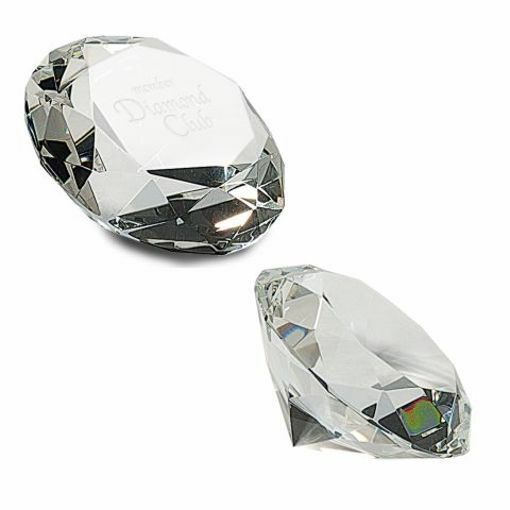 Perfect for your diamond sales associate, or to acknowledge an associate for their achievement or just appreciating high quality work. 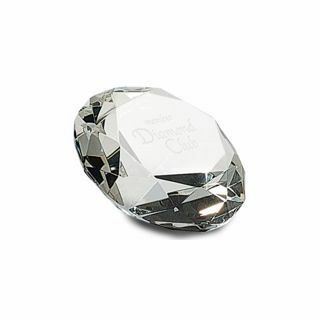 With beautiful facets that make this crystal award stand out above the rest. With free sand etching from NewlineTrophy.com this is sure to be treasured!